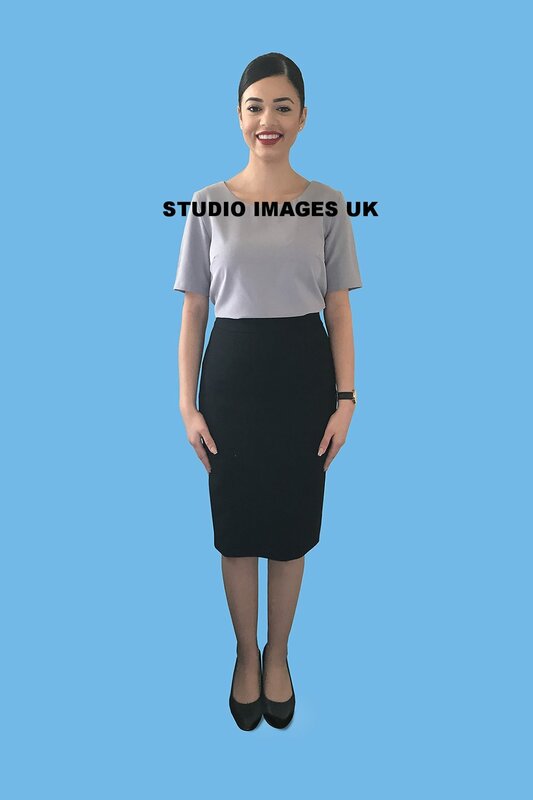 For photo editing for Emirates or Qatar cabin crew online application and Open Day, we ask you to submit one full length and one half length taken on a light background (as shown above). We then edit the background to white and return it to you within 4 working days (see below). This service is available to all international clients and priced at just GBP£12.50 per image. We also offer a 24 hour rush service at GBP£20 per image. Remember a studio sitting will cost about 6 times as much and there is no difference in quality as we use a high standard process for editing the background. We return to her the finished image where the background is edited to white. 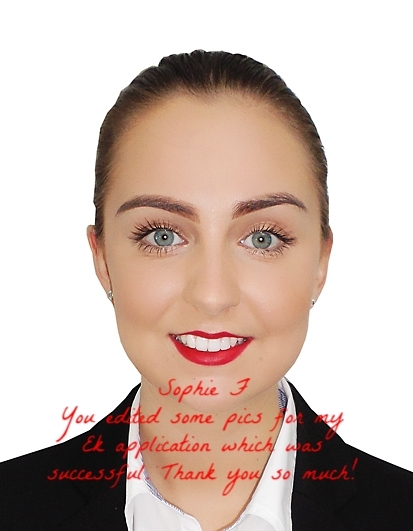 We do not retouch any facial features as that is disallowed by the Emirates procedures on cabin crew photo submission. We also resize the image down to 6x4 inch or 15x10cm. We also ensure they do not exceed the maximum size permitted by Emirates or Qatar for uploads onto their recruitment portal. For the half length image sent to us, we edit to white background and resize each passport image to 45x35mm. We provide a set of 6 or 8 images on a sheet as it is easier to print. We also provide our client with a single passport image at 45x35mm for online submission. DO I NEED TO TAKE THE PICTURES IN A STUDIO? No, you don’t. These pictures shown here were taken by our client on her iPhone 7. The end results (as you can see) are as high quality as those taken in a photo studio and at a fraction of the price. So don’t waste your money on studio portrait photography for your application pictures. Our photo editing is a very high standard service and all our clients are proud of the final result obtained. 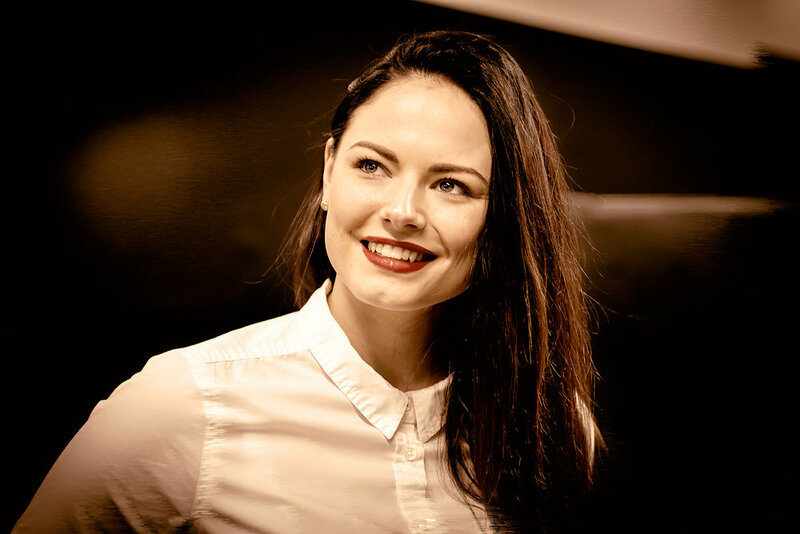 Martina, our client above passed her Emirates cabin crew process at her first attempt. She was also never asked to resubmit additional pictures. Our pictures have never been a cause for concern at Emirates or Qatar and are always very well received by the recruitment team. For Qatar additional photos (after the final interview), we can edit the pictures to light pastel blue. To order our photo editing service for your Emirates or Qatar cabin crew open day, click on the button below. We accept all international credit cards and remember that this service is available internationally. Covering letters represent a golden opportunity for you to show your passion for the cabin crew role and to show the recruiters why you are the right person for the role. More often than not, this will be your first introduction to Emirates or Qatar, so get a professional cover letter from us. Your CV is like a shopfront window. OUR CV WRITING service is available for GBP£50. Cover letter is GBP £25. A week's turnaround. A rush service is also available. What does Emirates Airline look for when recruiting cabin crew? "Irrespective of nationality, we look for a positive attitude, confidence, flexibility, maturity, a friendly disposition, and importantly a genuine passion to help others and to provide quality service. As the job can be physically demanding, we also look for those with resilience and a determination to continually perform well." - Source: Emirates Group Careers website. 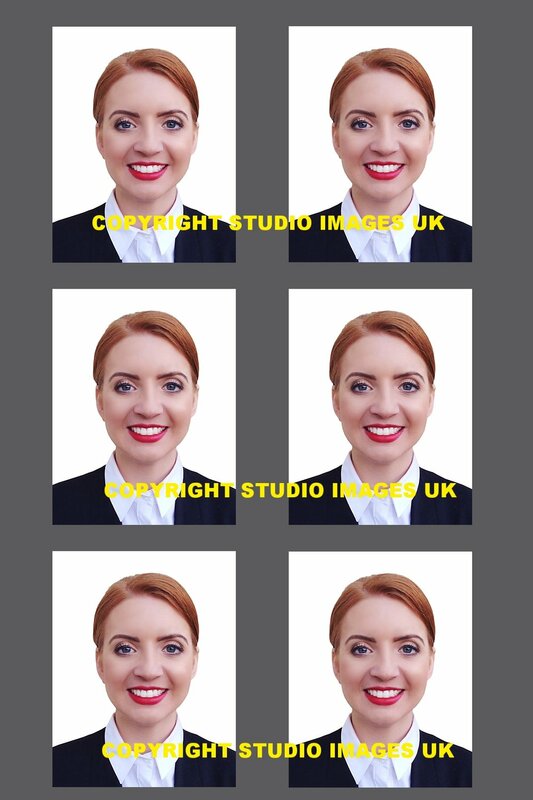 We at Studio Images UK can assist you with a professional CV writing service, and edit your pictures to meet the requirements. The Process - You submit your own pictures to us, one full length and a half length. You can take them with your phone camera or a DSLR on a light background in good daylight. Please send us the original sized files by email to ek@studioimages.co.uk . We then add white, blue or grey background for your pictures. invited to the assessment day and a job offer at first attempt!" Our client, Pavlina, below. She came to us in Feb when Emirates first started recruiting. We assisted her with photo editing, CV preparation, video interview training sessions alongside tips and advice on how to answer difficult interview questions. She used her knowledge to attend both the Qatar Open Day in Liverpool and the Emirates Open day in London. We are so pleased that she was successful in both and received 2 offers! It was her first attempt ever in cabin crew applications. That is truly amazing news! She is now happily working as a cabin crew with Emirates. You too can follow Pavlina's footsteps. We can help with your CV review plus CV writing, photo editing and interview tutorial sessions. Get in touch today. Preparation is key to success. Some people leave this to the last minute and we would be honest to say it would not work. Start your preparations three weeks before you are due to attend the Open Day. Contact us, and we will help with your plans and help you achieve your dreams to be that Emirates or Qatar cabin crew. A small sample of our clients receiving their golden calls and job offers to join Emirates Airline. We are here to help. From the Open Day, Assessment Day through to Final Interview. We will guide you through the recruitment process to ensure you receive your golden call. Alex came to us for guidance with her online application with Emirates, application photos, cover letter, CV preparation and our one-on-one interview. Alex passed first attempt! She is currently cabin crew with Emirates Airline. It is important that your online application information matches your CV. Take your time to ensure you match your experience and skills to the role or questions asked. A cover letter is your selling tool as it showcase why you are the best candidate for that role. This is your chance to explain and show how your prior work experience, knowledge, skills and strengths make you the best candidate for the position. 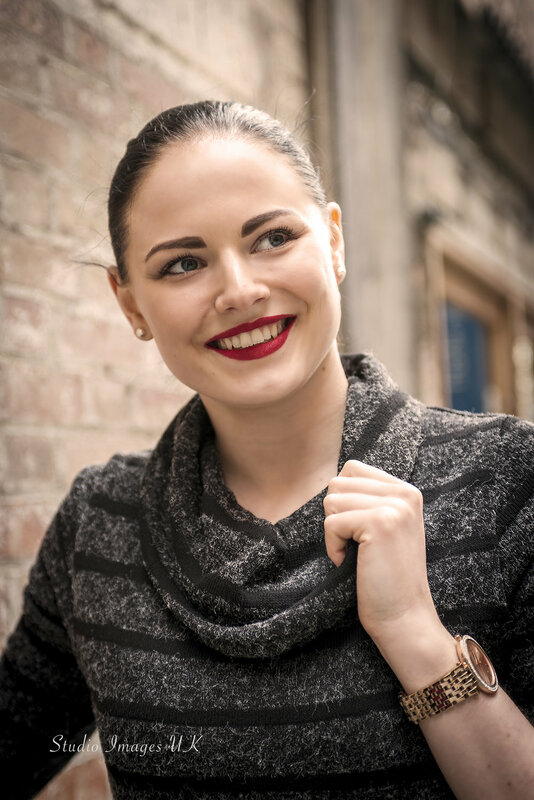 We advised Eilyn to tailor her resume to demonstrate how her skills and knowledge, strengths and professional work experience matches the cabin crew role. We took out details that are not relevant to the cabin crew role. What to expect if you pass the Open Day, receive an email that same evening inviting you to attend the assessment day the following afternoon? - Registration and checking of your documents. - You will receive presentations about the airline and the role of the cabin crew. - Group activities, working in teams, collaboration, discussions and presentations - See below. - Age, Reach test, tattoo check and a height test to ensure you meet the Emirates or Qatar requirements. - See below. - English test that will cover reading, grammar and comprehension. - You will also be asked to take the online psychometric test at your own time at home. Cabin crew applicants are continuously shortlisted throughout the day via knock out rounds and either stay or leave. This often takes the form of a role play alongside a group discussion. When participating in this assessment day group exercise, be aware that you are being observed and notes taken down continuously. Ensure, you listen and also contribute to the discussion. Being a good crew and an effective team player requires a two way communication. Expect there to be differences in viewpoints and opinions. Respect the viewpoints of others but at the same time contribute your thoughts across in a meaningful and courteous manner. Airlines state in their online job description their minimum requirements regarding minimum age, reach, height and no exposed tattoos. If you do have tattoos, they cannot be visible outside the uniform areas. You are not permitted to cover them with foundation or dressings. You are required to mark them on a paper diagram showing where these tattoos are on your body. Being honest is the best policy here. If subsequently you are discovered with tattoos that are exposed, it will lead to dismissal and you would have wasted your time in this whole recruitment process. 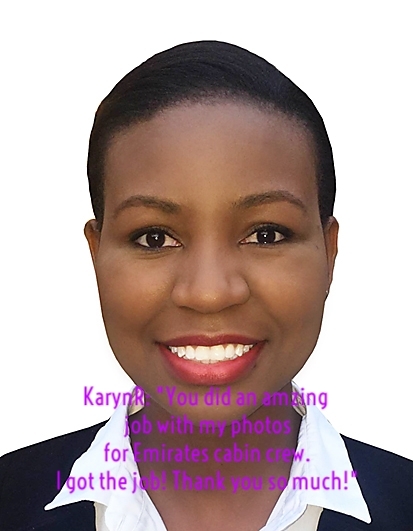 Emirates Cabin Crew - Success Story, CV preparation, video interviews, CV templates, CV examples.